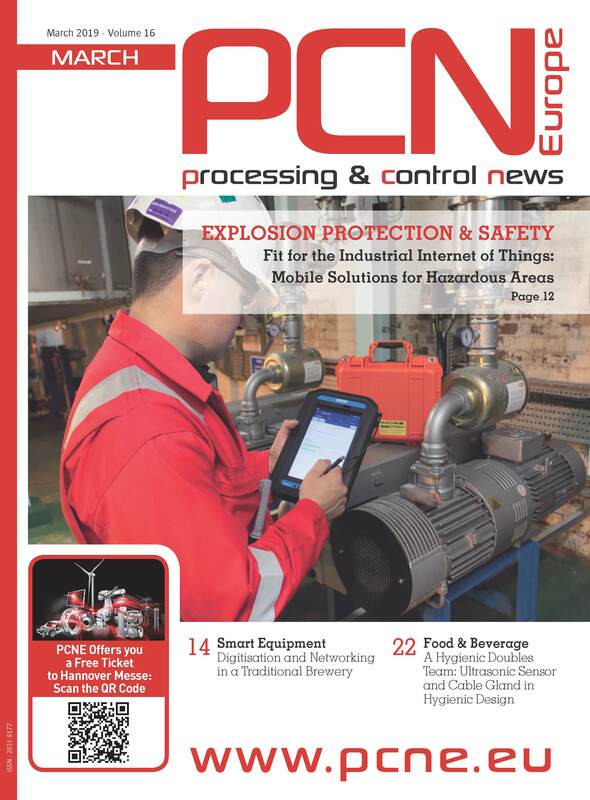 ecom instruments is expanding its comprehensive mobile worker ecosystem with two new innovative peripherals - the hand-held scanner Ident-Ex® 01 and the BLE Beacon Loc-Ex® 01 for ATEX/IECEx Zone 1. The new enterprise mobility solutions help companies substantially improve the way in which they operate, enforce security, provide safety and manage assets and workflows. 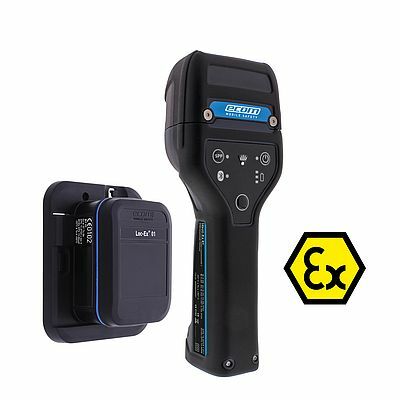 The Ident-Ex ® 01 is a powerful, intrinsically safe "All-in-One" barcode scanner and RFID reader for use in hazardous areas. With its modular design, the ultra-rugged Bluetooth capable Ident Ex® 01 can be specifically configured to a customer´s needs and requirements and can be operated with just one hand.